Five talking points from the Serie A weekend after leaders Juventus lost 2-1 at SPAL, missing a chance to wrap up the title race with six games left, and second-placed Napoli won 3-1 at Chievo who were relegated. 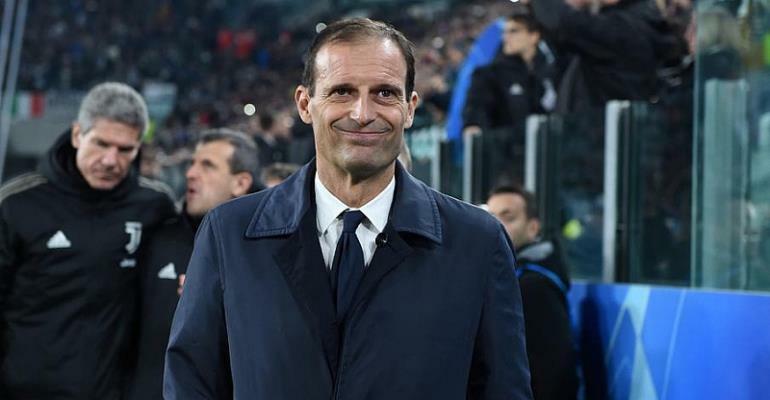 With the Serie A title a mere formality and the second leg of their Champions League quarterfinal at home to Ajax Amsterdam to come on Tuesday, Juventus coach Massimiliano Allegri made sweeping changes to his side at SPAL. The pair had a spiky exchange on social media before the match but appeared to bury the hatchet when they swapped shirts after the game – only for Bakayoko to then wave Acerbi's jersey in front of Milan fans as if it were a trophy. Fans of Verona, the city’s biggest club, never took Chievo seriously and had sung that donkeys would fly before their smaller neighbours reached the top flight. Verona themselves are now in Serie B.